Time to go down the memory lane and cherish the best times.. Truly said, what we learn as a child stays with us forever. We may be grown-ups today, but we still feel how amazing our childhood was and how much do we miss all those innocent times. It can be safely said, that TV was an important part of childhood back then too. We witnessed some of the most innocent, clean, genuine and best child-oriented shows back then till a few years ago. While of course, we had numerous cartoon series and international-shows-dubbed-in-Hindi series, here we list down 10 of the best Hindi fiction child-oriented shows having played a significant part of our everyday lives! Chronologically, this show is certainly the first one that can strike our minds. 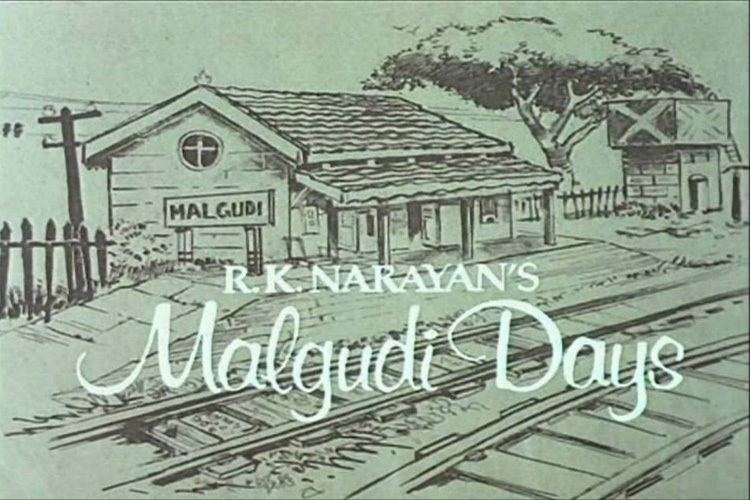 The 90s kids still cherish Malgudi Days' and the amazing tales of Swami. It was a show that taught us you don't need over-the-top content to love something and sometimes simplicity is the best. 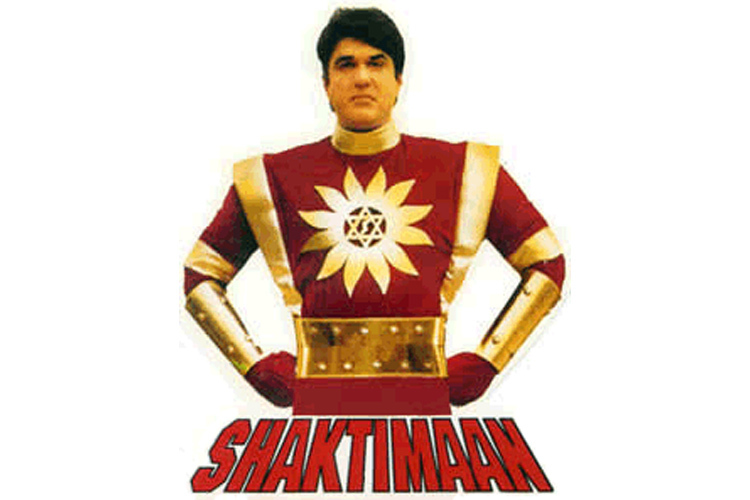 India's very own and first superhero was none other than Shaktimaan. Actor Mukesh Khanna immortalised the role of Shaktimaan and back then, when the concept of superheroes was not exploited as today, Shaktimaan was absolutely amazing and the one we still cherish. 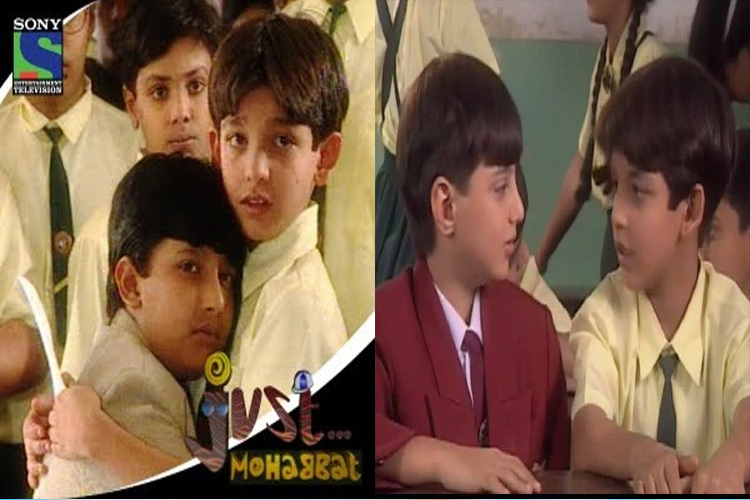 A show that was a step in modern television viewing, Just Mohabbat' explored the problems and challenges a kid faces in his life amidst complex relationships with friends and family. The show was a runaway hit and though took a leap with the protagonist growing up, that did not work as much as it did with the kid. This show gave birth to the concept of introducing fantasy fiction with children as protagonists and it went on to become iconic. The magic pencil became so popular that the merchandise of the magic pencil was a rage back then. 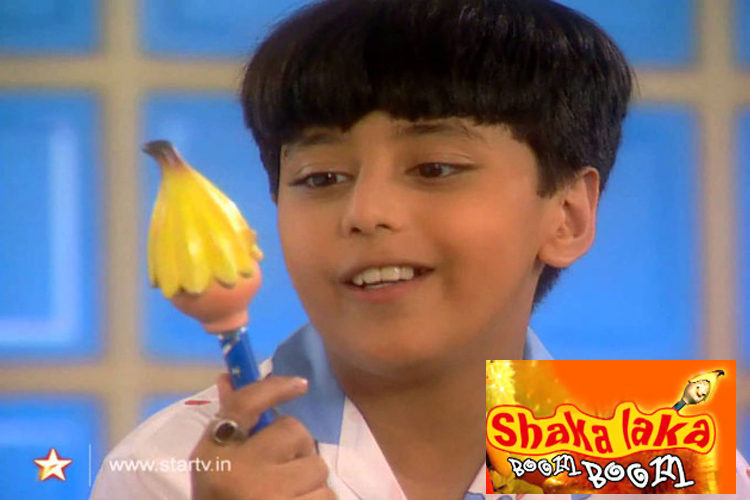 Of course, it was cute Sanju (Kinshuk Vaidya) back then before becoming the grown-up Aryan today in 'Ek Rishta Saajhedari Ka'. 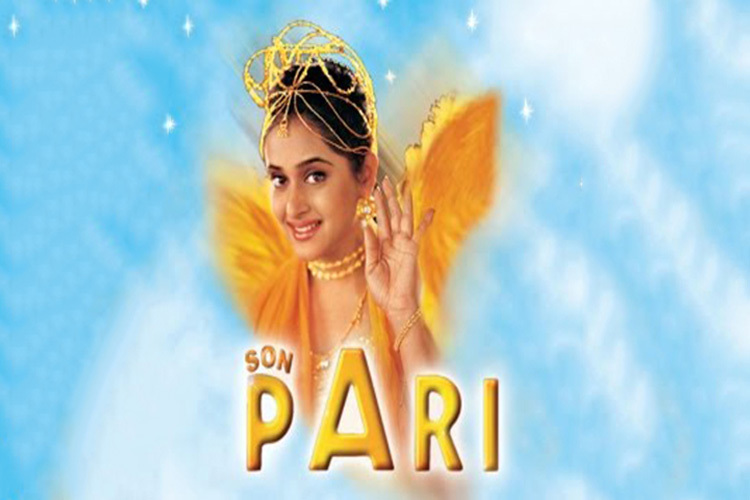 It seemed that the year 2000 was the year that gave birth to fantasy fiction where apart from Shakalaka Boom Boom', the popular show, 'Son Pari' was launched too. A little girl having the backing and friendship of a pari (fairy), who loves her and helps her in everything, made it an endearing watch. An adaptation of the famous English show, 'Small Wonders', Karishma Ka Karishma struck the chord instantly with its viewers. 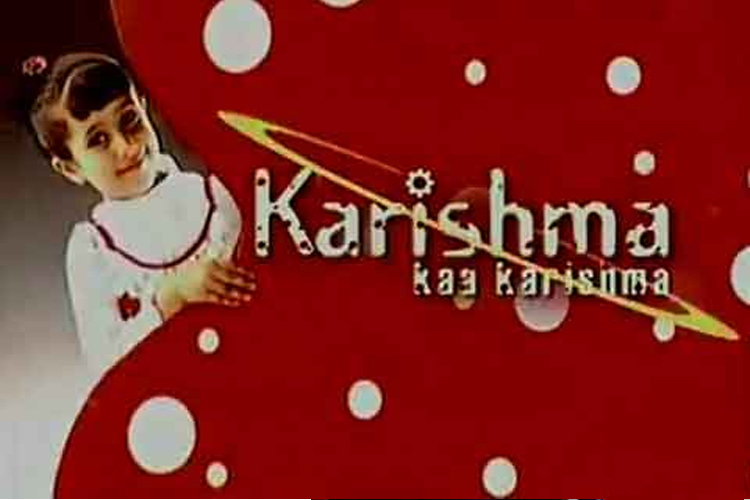 The abundant cuteness and innocence of protagonist Karishma (Jhanak Shukla), was one of the highlights and the show is remembered even today. A niche show initially, M.A.D. 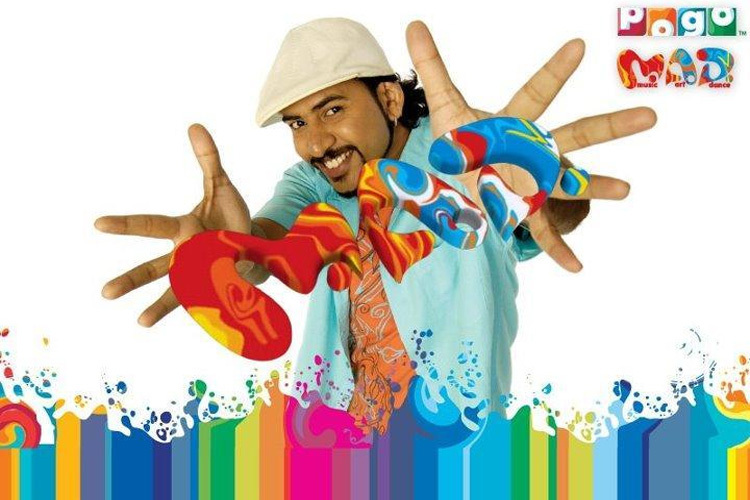 (Music Art Dance)' became extremely popular with time passing by owing to the surprisingly creative things the host, Rob, used to make. A simple yet impactful show, 'M.A.D.' soon became a favourite amongst kids and is still remembered dearly. Another Hollywood adaptation which turned out to be extremely successful; 'Best of Luck Nikki' was adapted from 'Best of Luck Chuck'. The show had the adorable little one, Nikki, wowing everyone apart from the absolutely crazy family comprising of a father, a mother and three other kids. And the currently successful stars like Sheena Bajaj and Shaheer Sheikh (Kuch Rang Pyar Ke Aise Bhi) can certainly owe their success to this beginning. 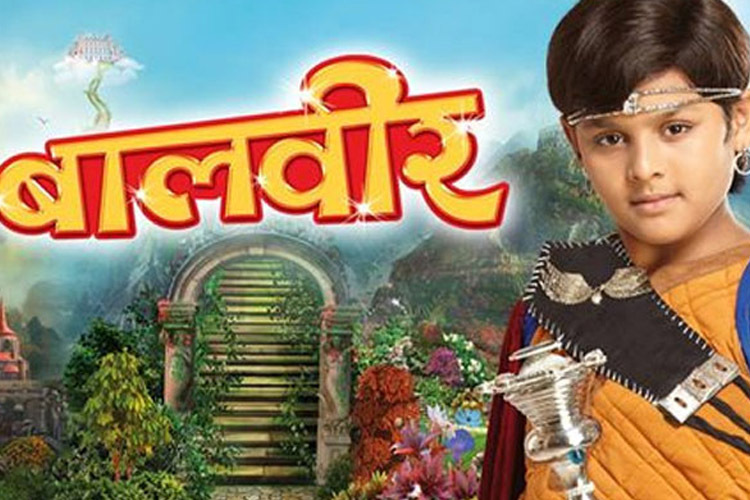 Amongst the latest show to be on-air, 'Baal Veer' had the challenge of showcasing fantasy in today's modern television setting, but, 'Baalveer' sustained and became popular lasting for over four years until going off-air only recently. In the future, this show too, will be remembered. Had an amazing walk down the memory lane and cherished those innocent childhood memories already? Which one was your favourite? Leave in your comments below. Super TOP 10 BEST Hindi fiction shows that made childhood memorable..!